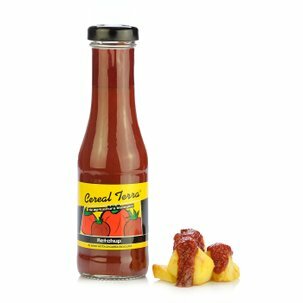 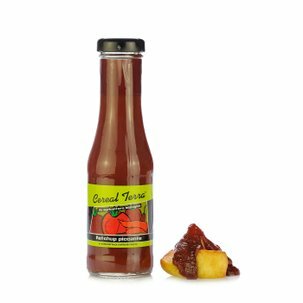 Salsa tonnata: this tunny sauce is a typical product traditionally combined with thin slices of veal, but suitable for adding an exceptional flavour to many recipes. 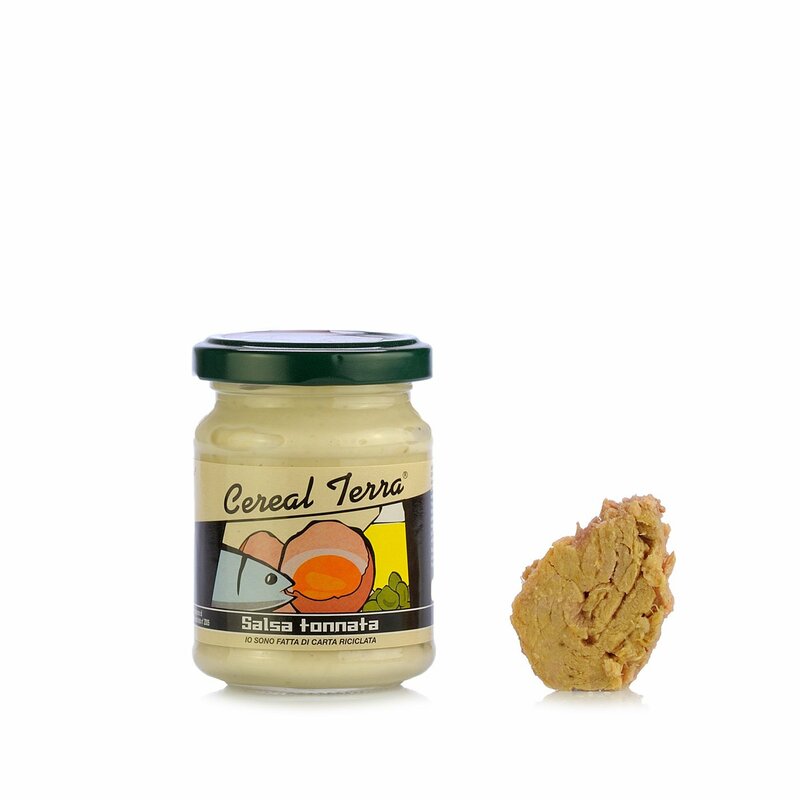 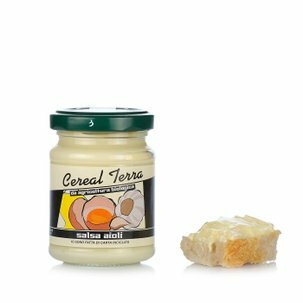 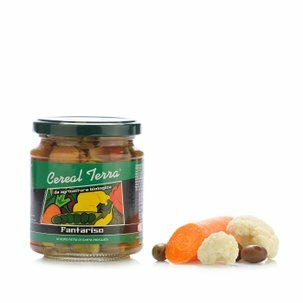 This delicious sauce from Cereal Terra is made using selected ingredients that are mixed together carefully following the classic recipe: sunflower oil, tuna, extremely fresh pasturised eggs, capers, extra virgin olive oil, anchovies, wine vinegar, lemon juice, cane sugar and a pinch of salt. 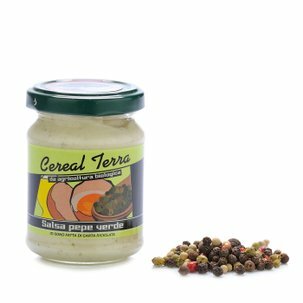 Keep this tunny sauce in your kitchen in order to surprise your guests with the unique flavour of one of Italy's most loved condiments.